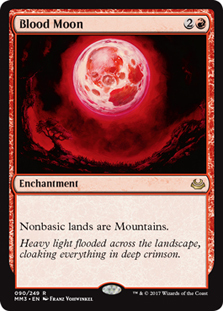 Card Text: During your upkeep, put a spore counter on Elvish Farmer. 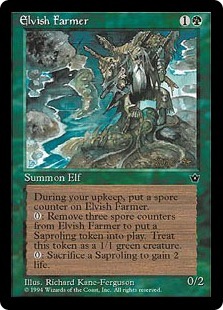 0: Remove three spore counters from Elvish Farmer to put a Saproling token into play. 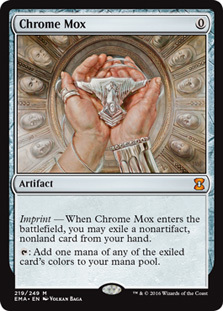 Treat this token as a 1/1 green creature. 0: Sacrifice a Saproling to gain 2 life. 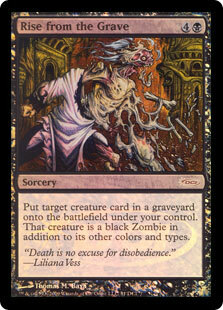 Oracle Text: At the beginning of your upkeep, put a spore counter on Elvish Farmer.